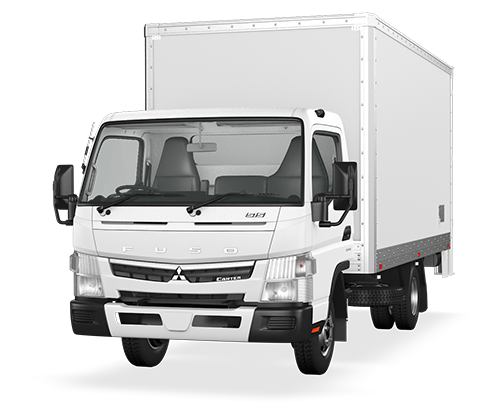 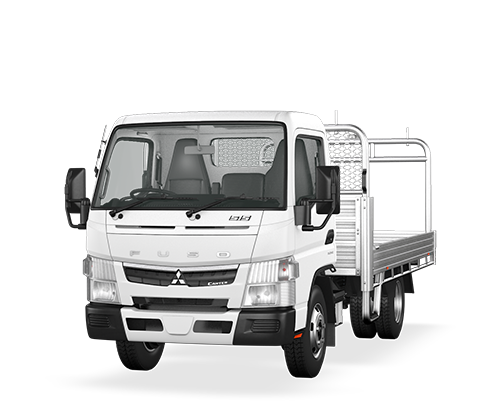 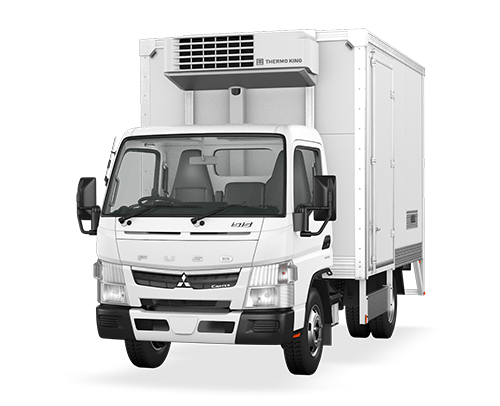 Featuring a versatile range of light and medium duty models, our new Built Ready trucks are the ideal solution for businesses with no time to lose. 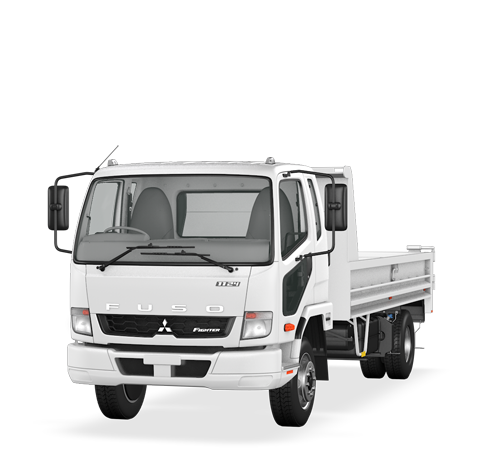 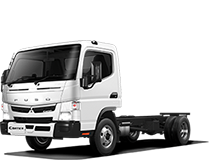 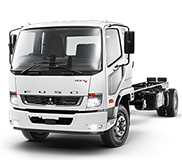 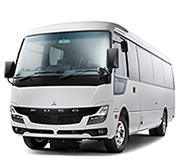 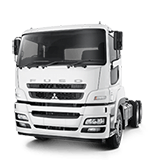 With Fuso’s new Built Ready range, you get a complete truck designed to Fuso specifications, meaning you get all the class-leading features with next to no wait time. 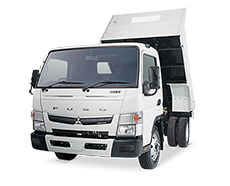 Available in both light and medium duty models across a wide range of applications, these pre-built trucks come with everything you need to get straight down to business – including Fuso’s standard 5 year cab chassis warranty, and 1 year body warranty..
A medium duty truck with heavy duty features, the Built Ready Fighter Tipper is ready to be put to work. 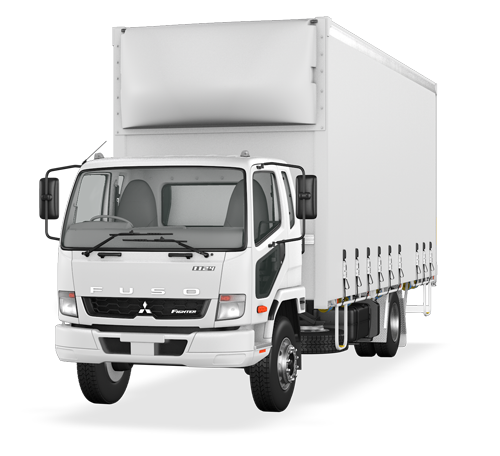 Available in 10, 12 and 14 pallet configurations, the Built Ready Fighter Tautliner is ready to move freight of any shape or size.